January 2016, Robert Lincoln Hosley writes: I am a descendant of Abraham Holroyd of Saltaire. Abraham's grandson, Lincoln Holroyd, was my great grandfather. He was a cornet soloist / music educator in Utica, New York, USA, 1905-1961. 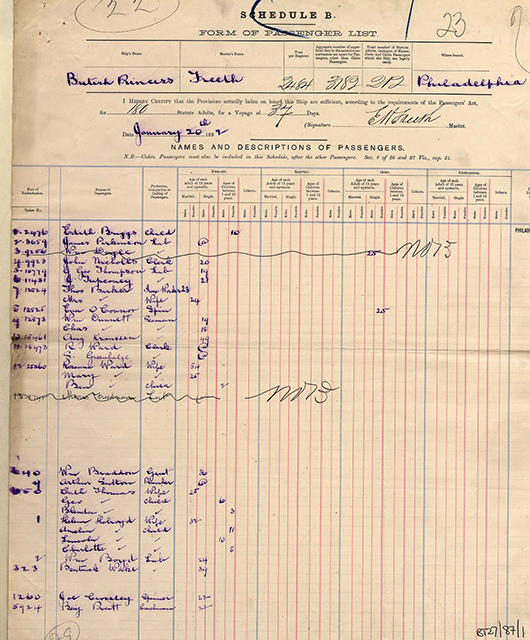 In 1892, Lincoln Holroyd emigrated with his family from Saltaire, England to Bordentown, New Jersey. His father Edwin is credited with giving Lincoln his first lessons on cornet and is referred to in one source as a “well known band man”. By 1900 Linc had established himself as a cornet soloist with Winkler’s 2nd Regimental Band of Trenton, New Jersey. His first professional teacher was Carl F. Koenig of Leipzig. Both Linc and Carl performed with Winkler’s Band. In 1901, Linc moved to Camden NJ, home of Victor Records. As assistant cornet soloist, Lincoln recorded for Patrick Conway's band and played with Arthur Pryor's band as well. 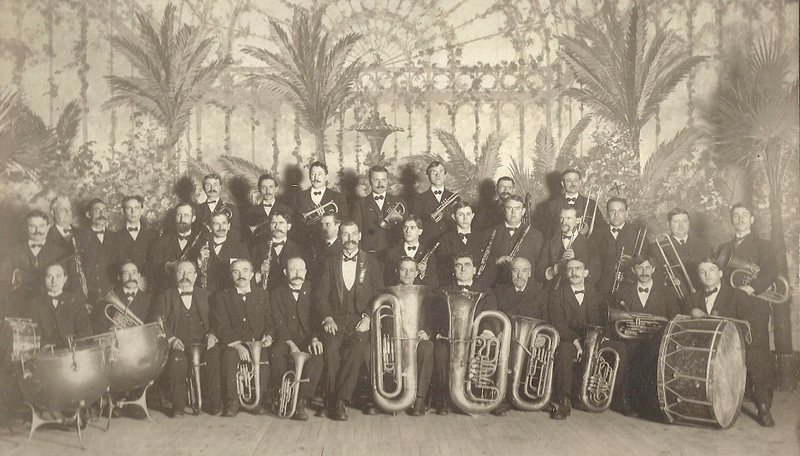 In 1905 he accepted a position as Brass Instructor at the Utica Conservatory, and remained an active performer and educator in that city until his passing in 1961. I would like to find out more regarding Edwin Holroyd. We have a birth certificate verifying his occupation as wool sorter. His wife was Ellen or Eleanor Lincoln. Their son's name is a combination of his parents' last names. Is there anyone in your circle that has information on the Holroyd family and their involvement in brass playing? SHIPLEY - DEATH OF MR. ABRAHAM HOLROYD. - Mr. Abraham Holroyd, of Alexandra Road, Shipley, died on Sunday morning at the age of 72 years. He had been in a feeble state of health for some months past. Mr. Holroyd was born at Clayton in April, 1815, vyt at an early aeg left this country for America, returning in July, 1851. He then established himself in Bradford as a stationer and newsagent in Wesetgate, and his shop soon became the resort of many in the district, who had a taste for literature and local antiquarian lore, for which he had a deep passion. As as result of the connection formed whilst in this business the deceased becaue the publisher and editor of many books of locasl interest. Among them was "Garland of Yorkshire Poetry" and "The Poems of John Nicholson, the Airedale Poet." About the year 1859, he brought out a monthly magazine, well-known as the "Bradfordian", which was composed of poems, essays, and the like. It only survived for about two years. Undaunted by the failure of this production, some eight years later, Mr. Holroyd published another magazine entitled the "Colletanea Bradfordians", consisting of papers on Bradford history; but this fared worse than the first, and did not exist much above one year. He afterwards resided at Saltaire, and carried on for some years the same business. 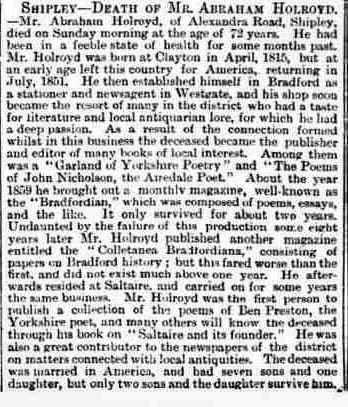 Mr. Holroyd was the first person to publish a collection of the poems of Ben Preston, the Yorkshire poet, and many others will know the deceased through his book on "Saltaire and its founder". He was also a great contributor to the newspapers of the district on matters connected with local antiquities. The deceased was married in America, and had seven sons and one daughter, but only two sons and the daughter survive him. 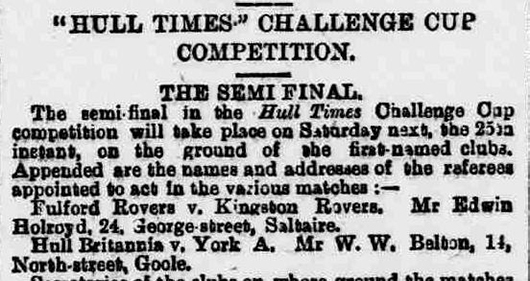 Fulford Rovers v. Kingston Rovers. Mr Edwin Holroyd, 24, George Street, Saltaire. Hull Britannia v. York A. Mr. W. W. Belton, 14 North Street, Goole. Lincoln Holroyd (May 9, 1881 - February 12, 1961) was a cornet soloist with Arthur Pryor, Patrick Conway (The Otsego Farmer, June 21, 1935) and appeared with the John Philip Sousa Band (Utica Observer, December 1943). He was an active performer, band leader and music educator in Utica, N.Y., from 1905 until his death in 1961. Lincoln was the son of wool sorter Edwin Holroyd and grandson of the celebrated poet Abraham Holroyd of Bradford, England (b. April 2, 1815, d. January 1, 1888). Abraham's efforts were endorsed by wool manufacturer Titus Salt. Lincoln Holroyd was born in Bradford, England, and emigrated to Bordentown New Jersey at the age of 12. Leaving School at the age of 15, he supported himself by working in stores while studying music and at 20 joined the Third Regiment Band of New Jersey. (Ziyara Bugle, February 1961). Prof. Lincoln Holroyd, the well known bandmaster and cornet soloist has been engaged for his third season as conductor of the Fort Dayton Band at Herkimer.The band under his direction, gives a concert every Friday night throughout the summer, commencing in June. Image: Lincoln Holroyd in formal dress. Prof. Holroyd has been one of Utica's most active musicians for a number of years past.He is the conductor of the Municipal Band, the cornetist at the Avon Theatre, and the instructor and conductor of the children's band at the Masonic Home. As a soloist, Prof. Holroyd enjoys a splendid reputation.Through recommendation of Prof. Franz Rath, he was engaged as assistant soloist of the Denver Municipal Band of which Pat Conway, conductor of the famous Conway's Band, was soloist and Enrico Garguilo was conductor. He assisted Mr. Conway in the making of his first phonograph records. For three years he was the soloist of the Third Regiment Band of New Jersey; for two seasons he was soloist for Wilson's Band which played for the carnival during State Fair Week. He has also been a member of the Lyceum Theatre Orchestra in Rochester under George Koehl, the director of the late Schubert Theater String Orchestra. For three years Prof. Holroyd was cornetist of Young's Pier Theatre Orchestra at Atlantic City and he was encouraged to come to this city by B. A. Rolfe, who's musical sketches are the gems of Keith vaudeville and are known throughout the United States. Prof. Holroyd was elected president of the local branch of the American Federation of Musicians at its last annual meeting and there is no other better equipped for the place.He enjoys a wide acquaintance in Utica and various other cities where he has played and his artistic musicianship is appreciated by thousands of people. 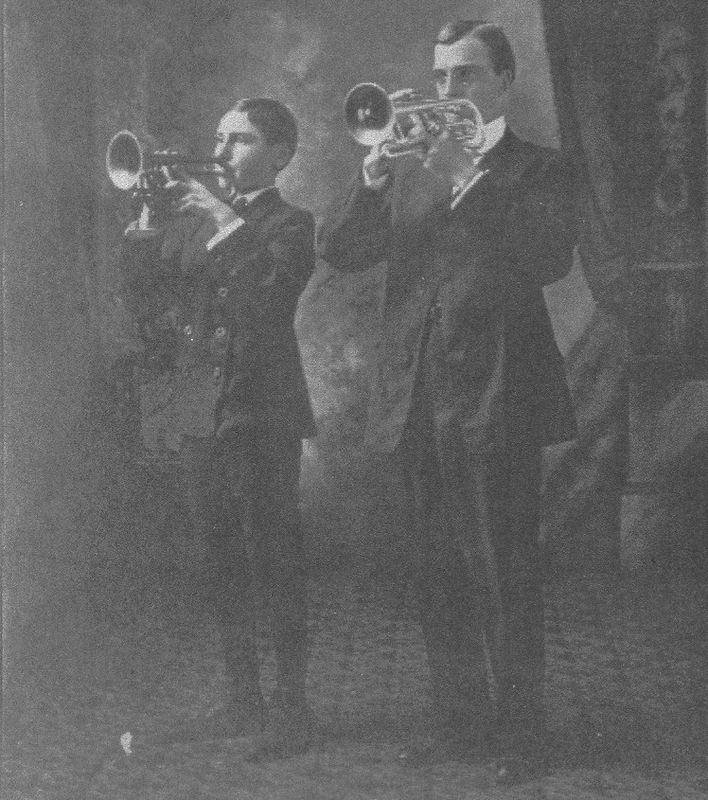 The following excerpt from the "Catalogue of the Utica Conservatory of Music 1922-1923" places him as the Brass Instructor at the Conservatory and cornet soloist at the Majestic Theater (both posts formerly occupied by B.A. Rolfe). 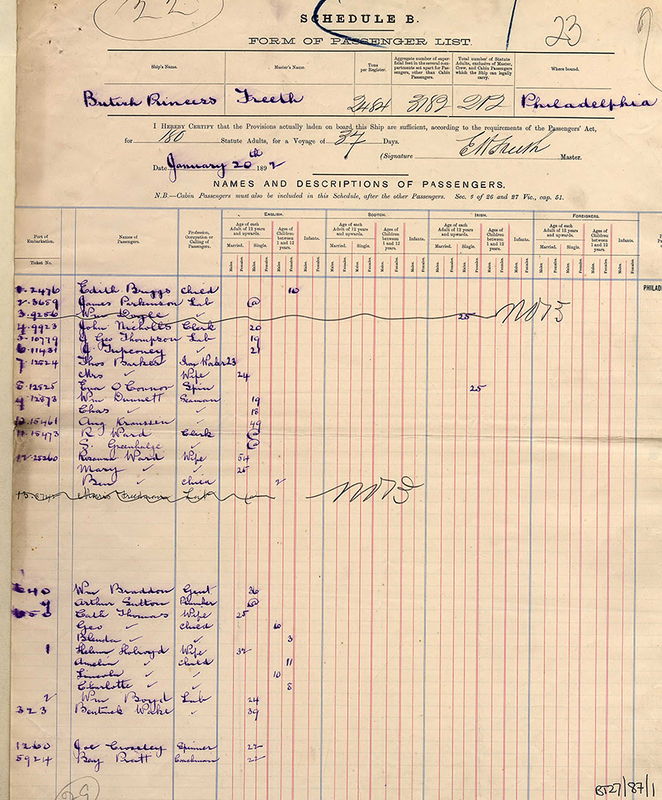 "Mr. Holroyd was for three years soloist with the Third Regiment Band of New Jersey,three years cornet soloist at Young's Pier, Atlantic City, and since residing in Utica, was cornet soloist with the Majestic Theater Orchestra, under the direction of Franz Rath. For some time he occupied the position as assistant solo cornet with Pat Conway's famous band." 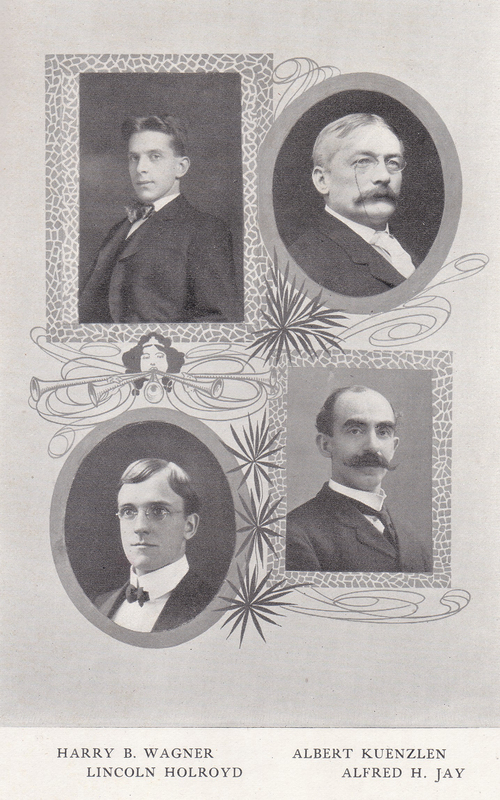 (Catalogue of the Utica Conservatory of Music 1922-1923). In May 1921, he joined the Shriner's Ziyara Temple, based in Utica, and "the organization of the band immediately begun" (Ziyara Bugle, February 1961). He held the position of band leader for 40 years until retiring from the post on February 2, 1961. Among the bands he directed and organized were the Utica Free Academy,Proctor High School,Ziyara Shrine Temple,Boy's Club and The Masonic Home Band. (Utica Observer Dispatch, February 13, 1961). Lincoln remained active as a band director and performer until the day he died. According to the Ziyara Bugle, he attended morning rehearsal, "directed the Band for the first selection and then finished the entire rehearsal in the ranks." Later that evening, he suffered a heart attack and died on Sunday, February 12, 1961. He was 79. 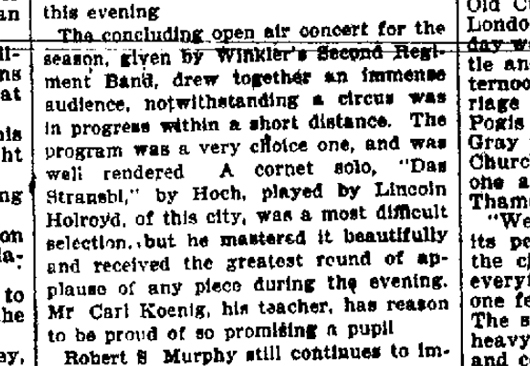 The concluding open air concert for the season, given by Winkler's Second Regiment Band, drew together an immense audience, notwithstanding a circus was in progress within a short distance. The program was a very choice one, and was well rendered. A cornet solo "Das Stransbl" by Hoch, played by Lincoln Holroyd of this city, was a most difficult selection, but he mastered it beautifully and received the greatest round of applause of any piece during the evening. Mr Carl Koenig, his teacher, has reason to be proud of so promising a pupil. 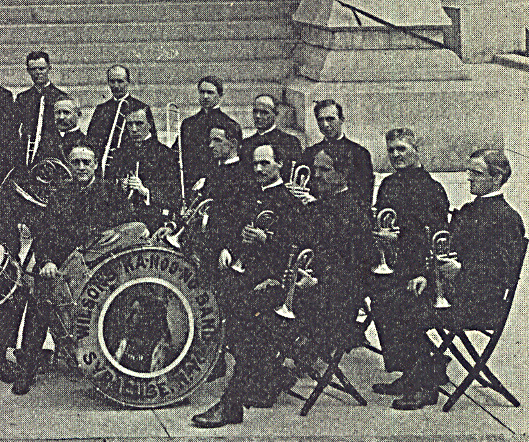 Wilsons Band, 1910. Lincoln Holroyd, far right. January 2016: Notes and images, courtesy of Robert Lincoln Hosley. Additional images and information, researched by Colin Coates.